I have been a member of Nature’s Sunshine and have used their products for almost 20 years! I think it is about time I shared them with you. 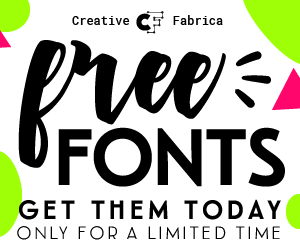 Right now, these products are on sale, so it is the perfect time to try them out. 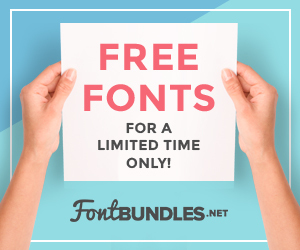 And, if you spend $40 on products, you can get a free one year membership that lets you order your products at up to 33% off! 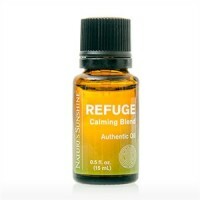 Support Your Nervous System and SAVE! Your nervous system needs extra nutritional support from time to time. Nature’s Sunshine has targeted supplements to meet a variety of nervous system needs. 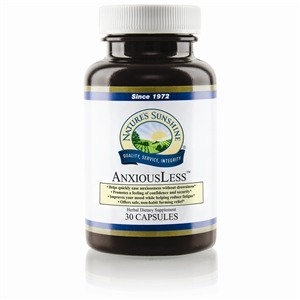 AnxiousLess is a top-selling formula that quickly eases anxiousness and promotes feelings of confidence. 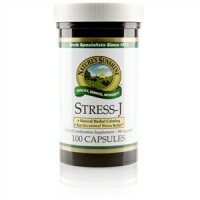 Stress-J herbal formula supports digestion with chamomile, fennel and marshmallow and may provide natural calming support with passionflower and hops. 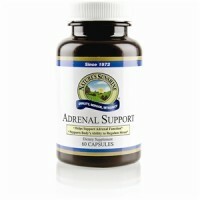 Adrenal Support helps with adrenal gland function and may support the body’s capacity to regulate stress. You can become a member of Nature’s Sunshine! It’s easy to do. Just purchase $40 worth of product and receive a one year membership for free! You can purchase as little or as much as you like each month. Click the “Sign up” button in the “Become a Member” box.